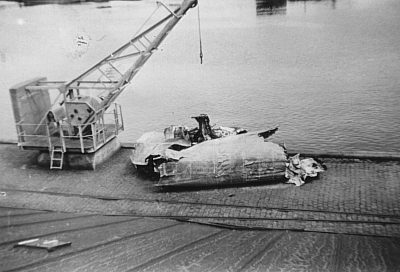 Halifax II HR712 crashed Store Bælt near Slipshavn 21/4-1943. 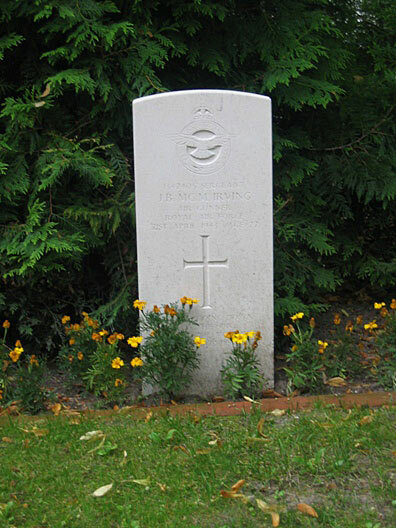 The aircraft belonged to RAF 102 Sqn. 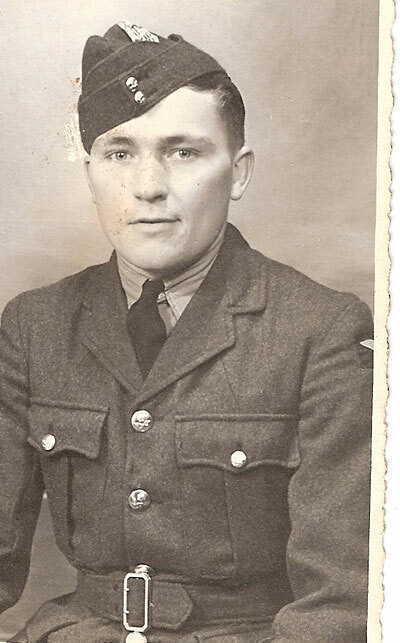 Bomber Command and was coded DY-M.
T/O 21:34 Pocklington. OP: Stettin. While flying over Store Bælt near Nyborg the Halifax was hit by flak from III. 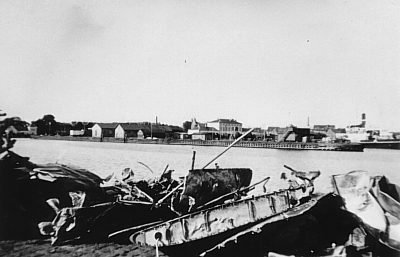 Zug I./lei 985 commanded by Hauptmann Seifert and 8./MAA.508 and crashed at 02:26 hours in the water near Slipshavn. 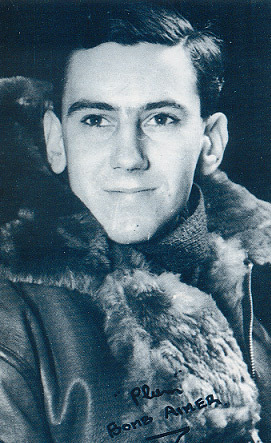 There were only two survivors namely Pilot Sgt P. R. Oliver and Flt. Engr. 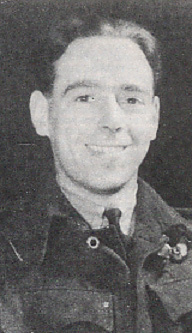 Sgt G. S. Meldrum who were rescued by the ship MS Nordmark and at 03:20 hours brought to Nyborg and handed over to Flakeinsatz Nyborg. 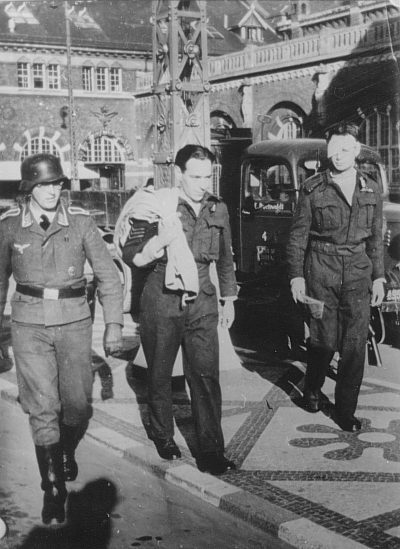 They were taken to København for initial interrogation before being sent to Oberursel. 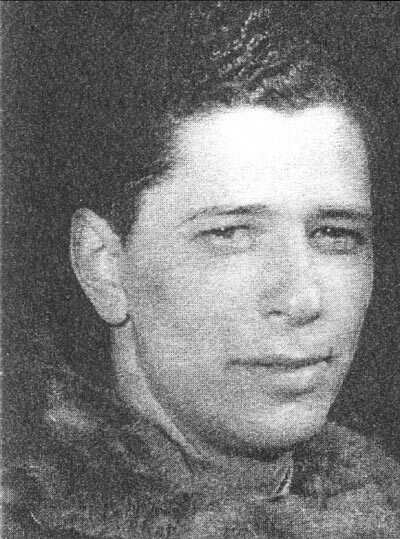 Later they were sent to Stalag Luft I Barth, Stalag Luft VI Heydekrug to end up in Stalag 357 Thorn/Fallingbostel. On 3/5 three bodies were retrieved from the crashed aircraft 1550 metres off Slipshavn by the Danish salvage ship “Absalon” and brought to the Marine station at Slipshavn where they were handed over to the Wehrmacht. 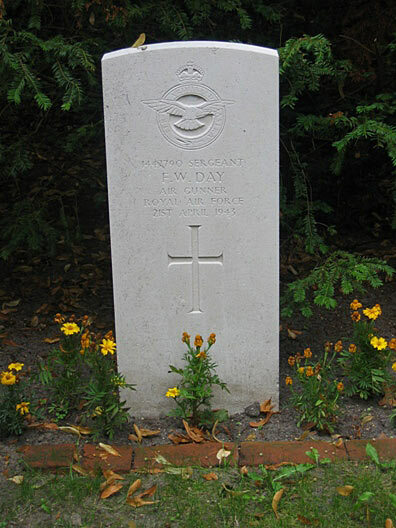 It was the bodies of Sgt Frank W. Day, W/O Gordon H. Bartman RCAF and Sgt James B.M. 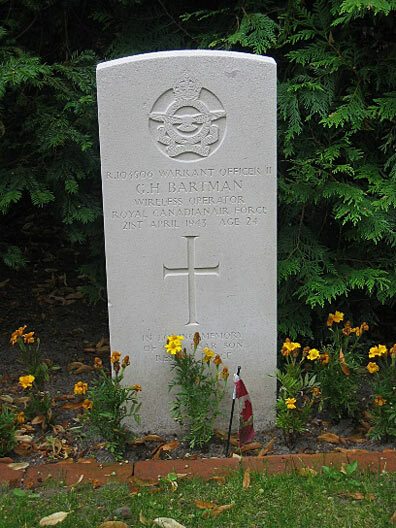 Irving who were all laid to rest in Nyborg cemetery. 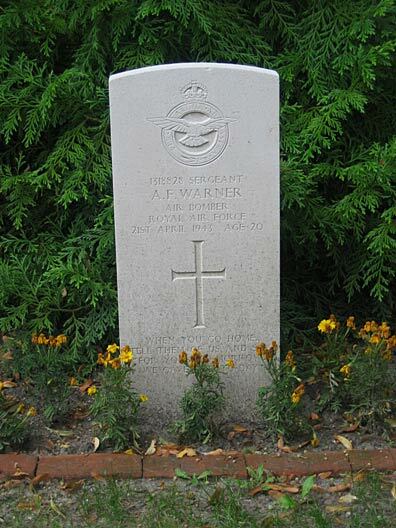 On 5/5 the body of Sgt Alexander F. Warner was found in the Store Bælt and brought to the Marine station in Slipshavn by MS Nordmark and laid to rest in Nyborg cemetery. 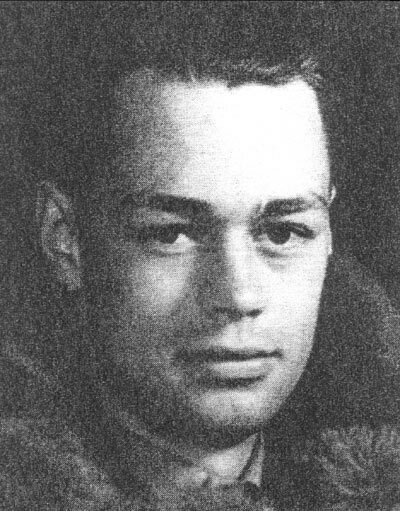 On 9/6 the body of Sgt George L. Doidge was found washed ashore on the island of Lindholm. 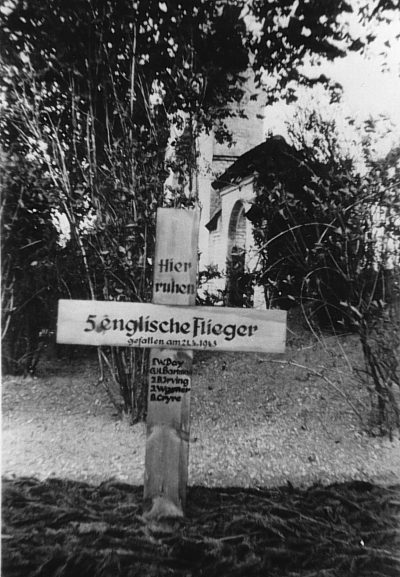 It was brought to the hospital in Nyborg and later laid to rest in Nyborg cemetery. 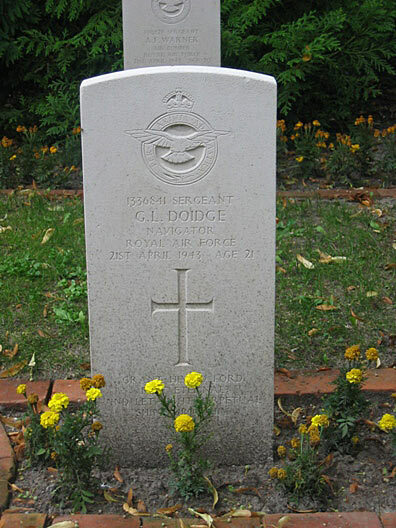 Sources: UA, RL 19/456, LBUK, CWGC, OLCB, KTI.